Quick links to just the classes your interested in for your dancer. 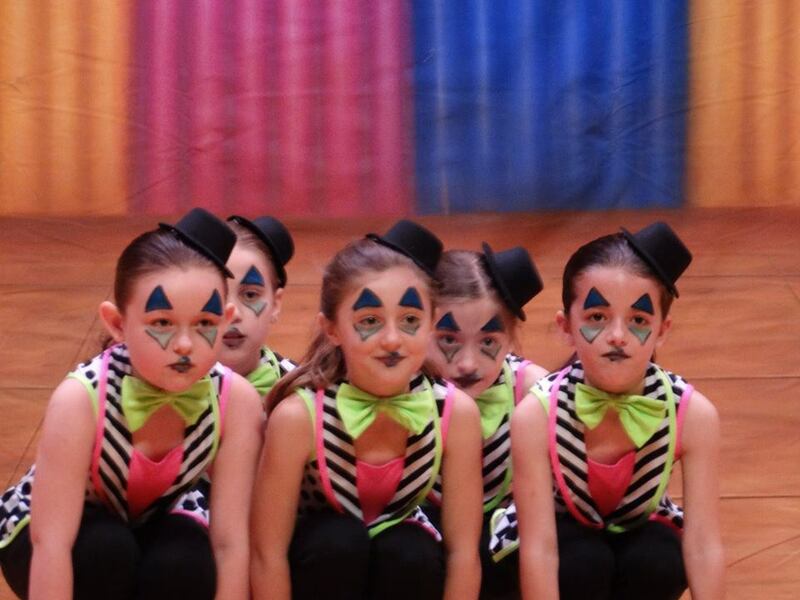 Dance Works Academy is going into it's 28th year of teaching children the love of dance. Our goal is to create and build positive self-esteem, poise and confidence in each student. 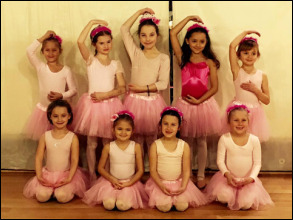 Students will be able to participate more actively and assuredly in plays, musicals and sports while applying their new skills and abilities in dance. We are a studio that is built on teaching technique to our dancers. 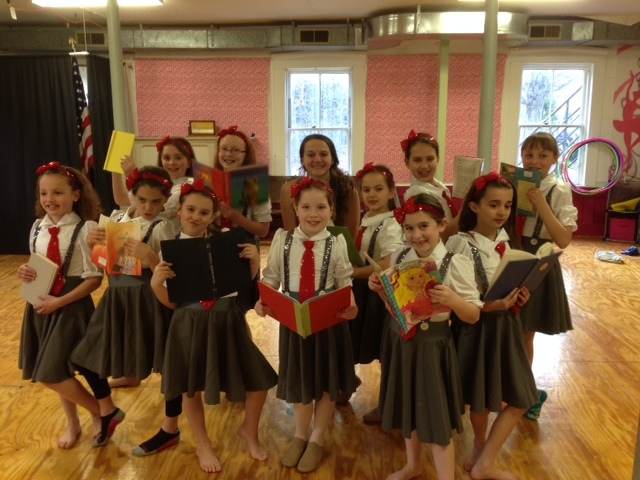 All classes learn technique from the beginning of the season to the end and choreography for our Holiday show and Spring Recital are taught along side of the technique. 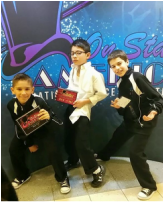 DWA offers many different styles of dance including Jazz, Tap, Ballet, Hip Hop, Contemporary/Lyrical, Modern, Pointe, Musical Theater, and Acro. Last season we started our service project called DWA Gives Back. We held a Toys for Tots campaign during our Holiday show and we collect 3 large boxes of toys. This season we are expanding on that idea by having the students come up with their own service projects, with the help of DWA. We will get the word out on all our social media outlets, hang posters, and donate collection boxes and envelopes at the studio. 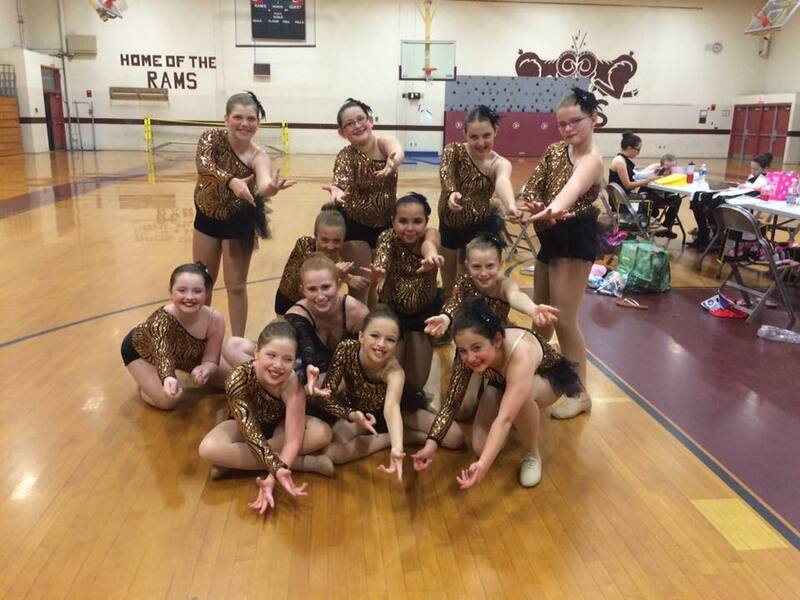 Every time you donate or start a service project you collect point slips and the dancer with the most point slips will get a prize at the end of the season. Please see the more... button at the top for more information.